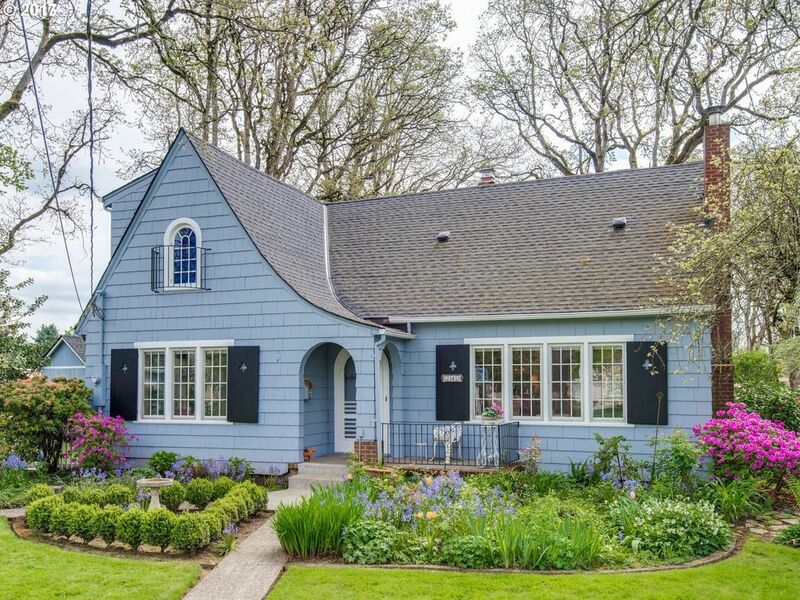 We have some great open houses happening this weekend throughout the greater Portland area. Hope you can join us! Have questions about the homes below - or one you recently spied while out and about? Give us a call! 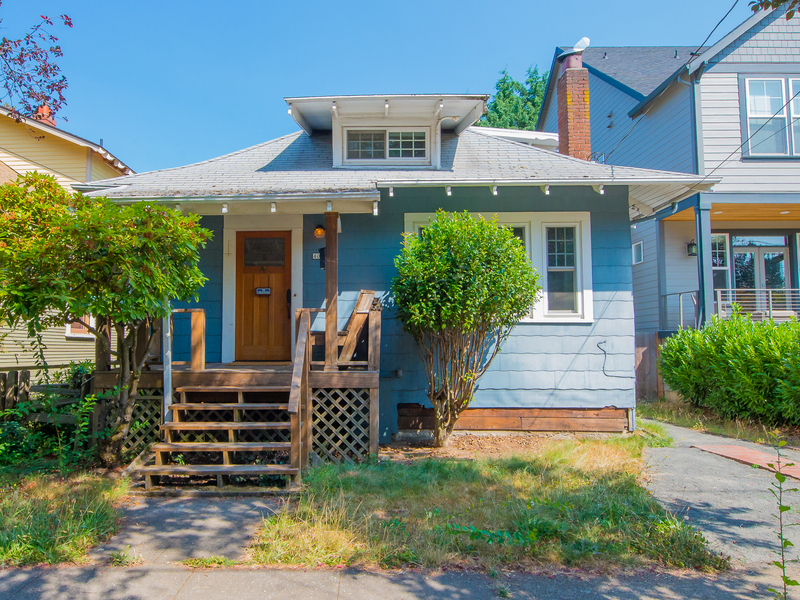 From 10a-12p on Saturday, at 11132 NE Morris St, Portland, this 3-bedroom, 2-bathroom, home with a huge yard is perfect for a first-time home buyer or someone looking to dive into investment properties. A little love and a handful of updates will make this home shine. Listing price: $250k. New Listing! On Saturday, from 12-1:30p, at 245 W Hereford S, Gladstone, a 4-bedroom, 2-bathroom Tudor home with an incredible layout, backyard, and 2-car garage. Link coming soon; call us for details. Listing price: $400k. 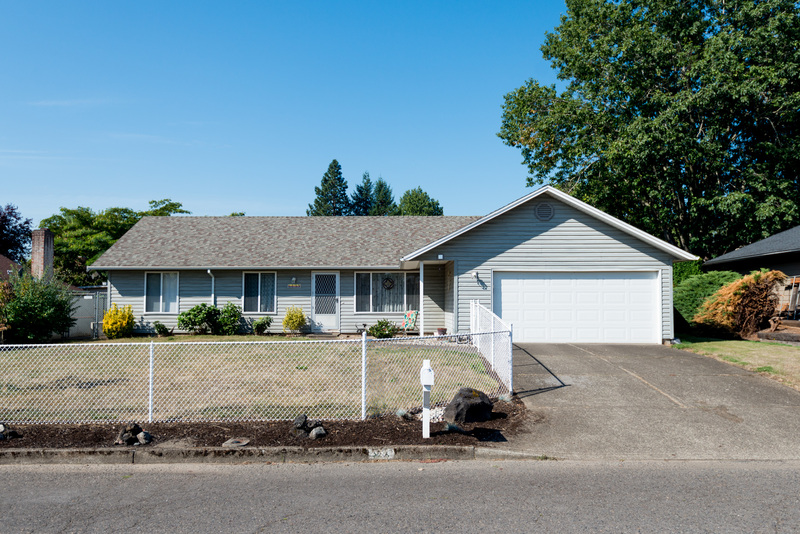 From 1-3p on Saturday, at 1827 SE Regner Rd, Gresham, a 3-bedroom, 1.1-bathroom, ranch home with a private yard and recent updates, including a new water heater. NEW listing price: $250k. New Listing! 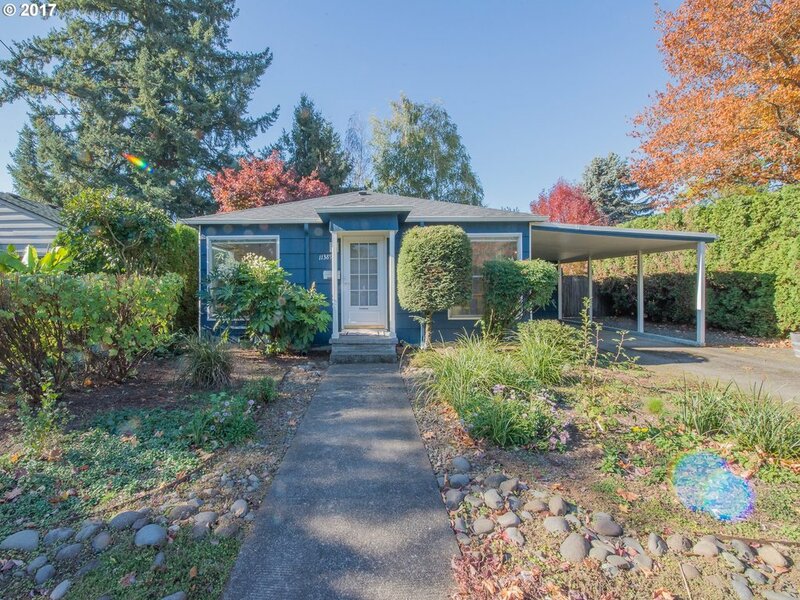 From 1-2p on Sunday, at 11389 SE 35th Ave, Milwaukie, this 2-bedroom, 1-bathroom sweet bungalow with remodeled kitchen and large private yard with deck. Listing price: $300k. 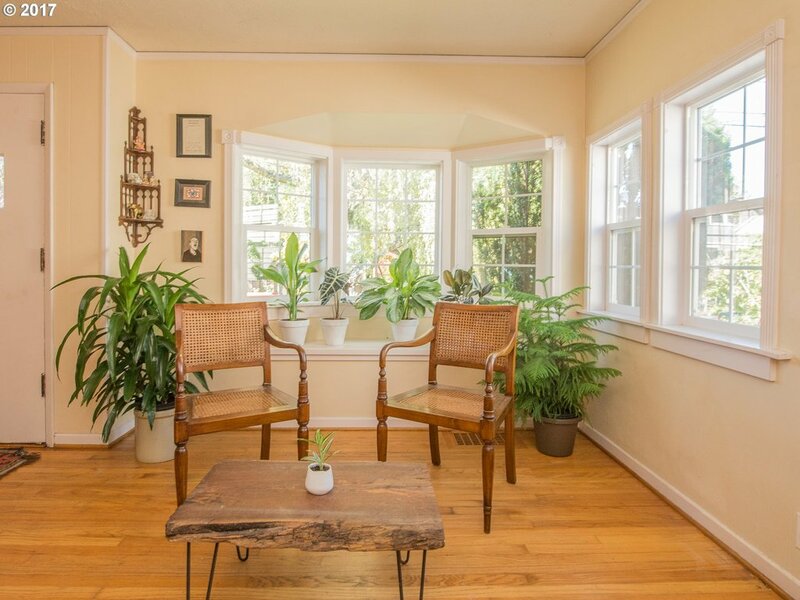 From 1-3p on Sunday, at 3746 SE Washington St, Portland, an incredible 3-bedroom, 1-bathroom classic craftsman home a block away from Laurelhurst Park and nearby Belmont's restuarant scene. Listing price: $525k. Can't make it during the above times and wish to schedule a walk-thru? Give us a call! We're hosting two open houses this weekend! 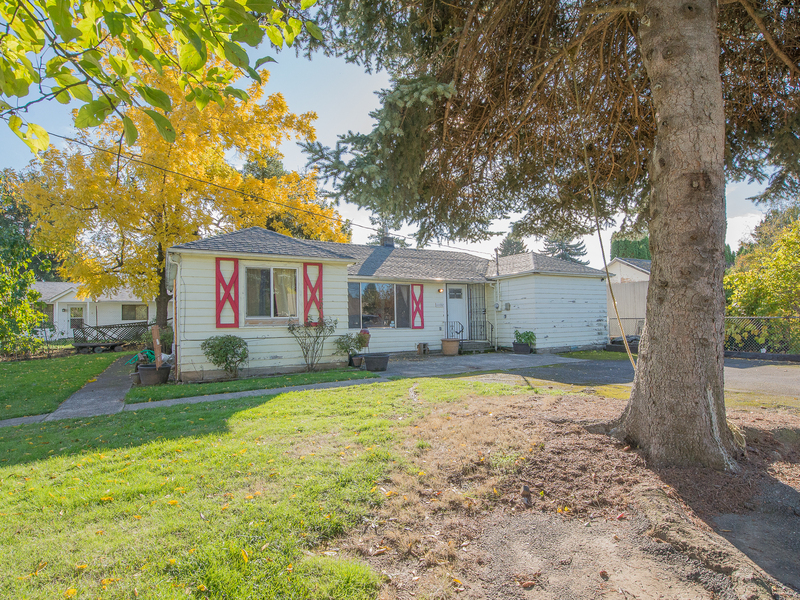 On Sunday, 10/22, 3:30 - 5:30p, we're showing a 3-bedroom, 2-bathroom ranch in Gresham. 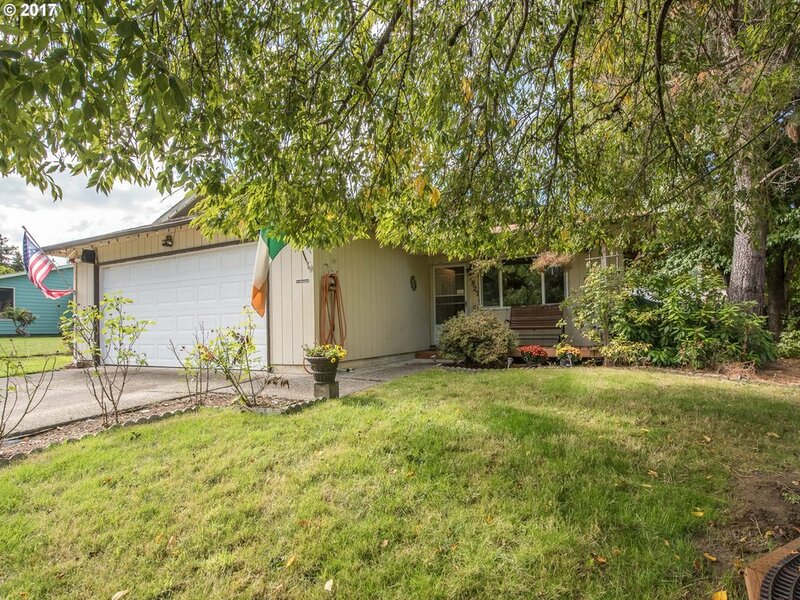 NEW listing price: $299k. Hope you can join us! Questions about either home? Wish to schedule a walk-thru? Give us a call!